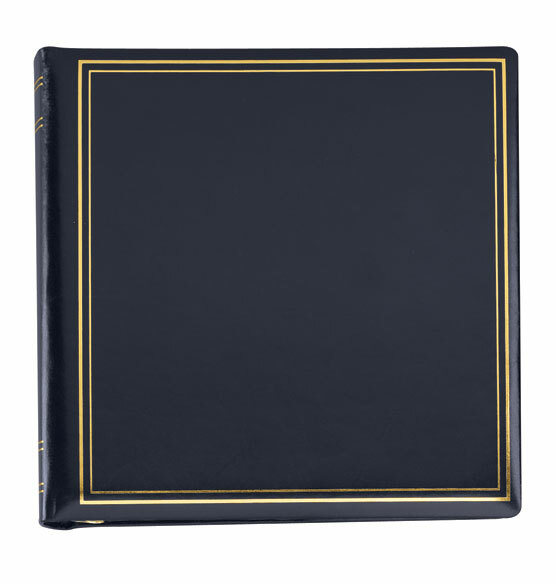 This Presidential extra-capacity photo album may just become your favorite album for all your big photo collections. It certainly looks very presidential with a cover made of antiqued top-grain leather, gold tooled borders on the cover and gold accents on the spine. The design has a classic timeless appeal that makes it a nice addition to your home library. 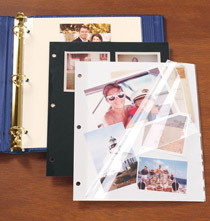 Beautiful interior lining and three sturdy rings help make it an album you can rely on for preserving countless photos. 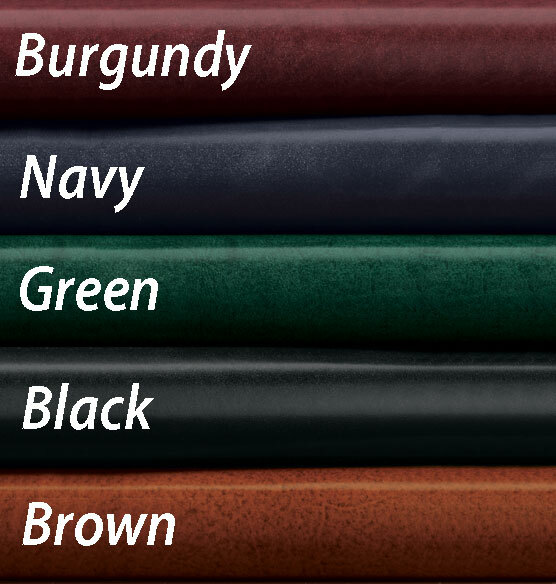 Mix and match album colors to suit your display needs. Matches those that have purchased for the past 19 years. Each album holds memories of a year in our life (photos and narratives). The quality of the album is outstanding and the size & capacity perfect. I have several of them already and fine the quality to be excellent. best album on the market. I buy it every year. 10 years so far. I have been adding to my collection of these for years. It matches other albums in my library, giving me a matched set that spans many years of memories. I have a dozen of these albums and am adding more. I think they are great. Needed a quality 3-ring album for family pictures and story. 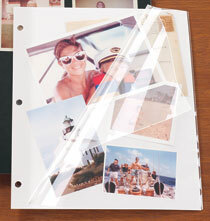 Wanted an elegant one with a nice lining; and one that pages could be inserted without taking the entire album apart. Like the color choices as well and the fact that the different pages are available at the same place at the same time! I have used this style album since my first child was born. I add albums as needed. A handsome album of high quality. I have 12 albums for all our trips to Europe and the US. The nicest album that's not personalized. 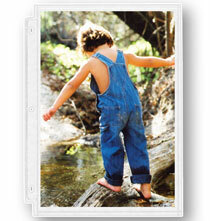 I have used this album from Exposures and really love the quality and the extra capacity. I am purchasing another one to add to my collection. which photo refills work with this album? BEST ANSWER: Thank you for your question. Any pages that state they are 3 ring will fit in this album. We hope this information will be of help to you. BEST ANSWER: Thank you for your question. This option for the Presidential Extra Capacity album can not be personalized. 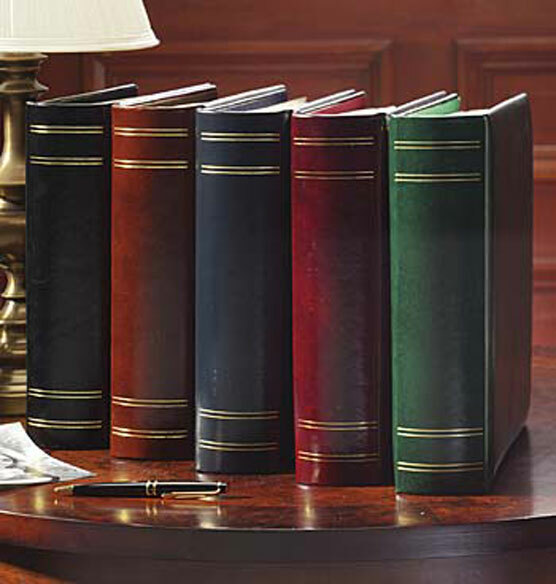 We suggest to look at the personalized Presidential Extra Capacity album to have it be monogrammed. We hope this information will be of help to you. Will this album hold 8" x 10" photos? BEST ANSWER: Thank you for your question. Photo pages are not included with this item. You may choose any type of three ring page to use in this album. The type of page you choose will determine the size of photo it will hold.We hope this information will be of help to you. Is this a three ring binder? What is the page size? BEST ANSWER: Thank you for your question. Yes, this is a three ring album. 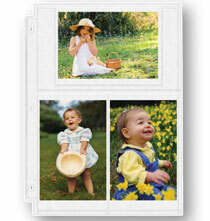 This album can hold up to 70 3-ring photo pages (6-7 sets). The photo page size can vary slightly depending on what photo page you choose. The photo pages are sold separately. We hope this information will be of help to you.